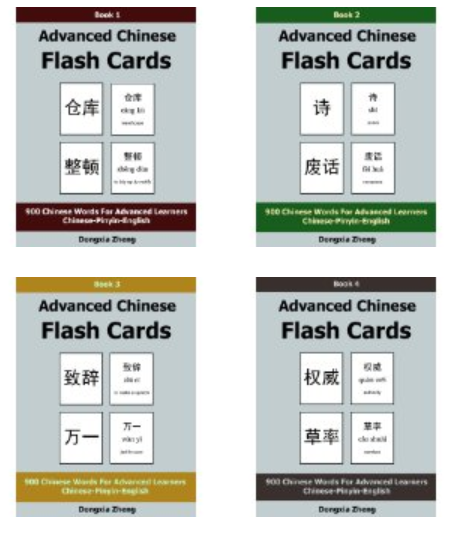 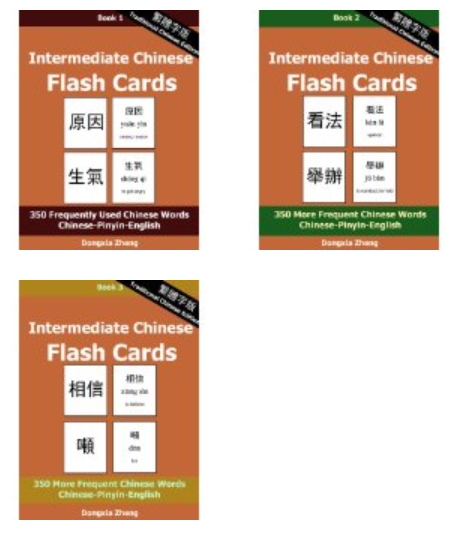 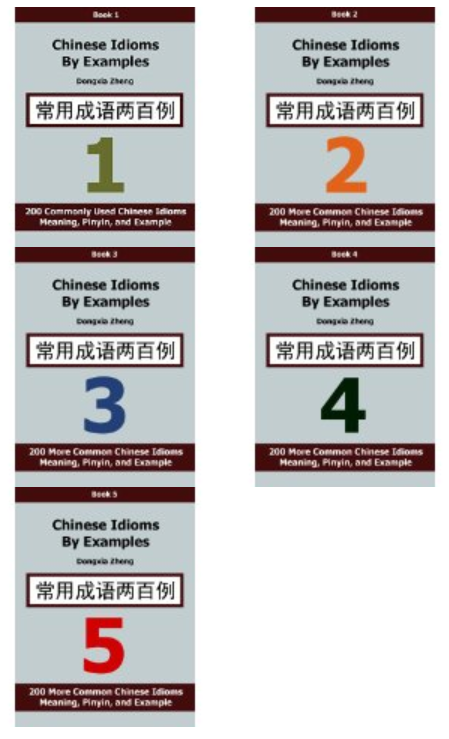 We published a series of Chinese Flash Cards. 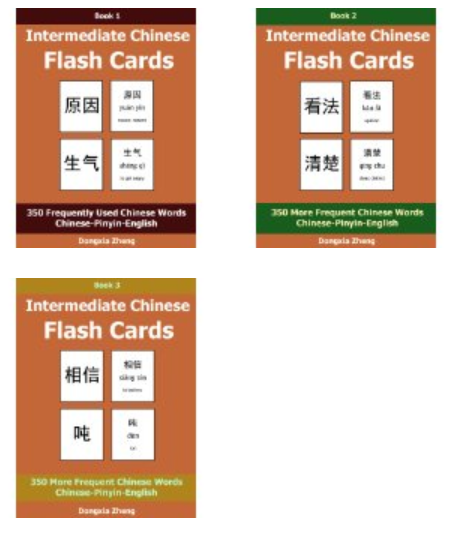 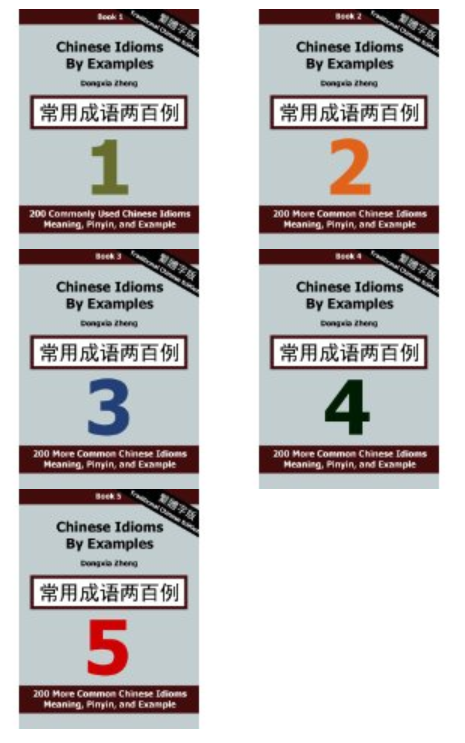 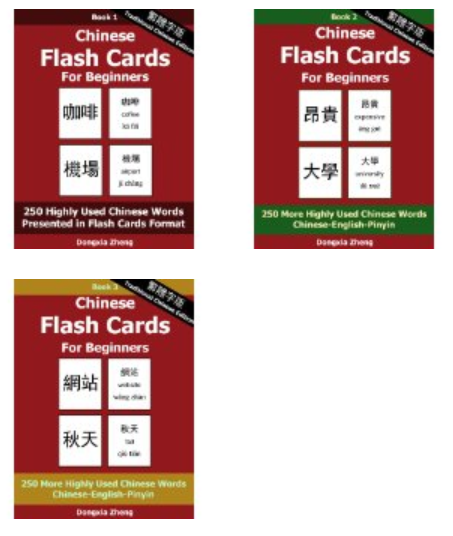 Occasionally we give away our Chinese Flash Cards to everyone who follow/like us on Facebook. 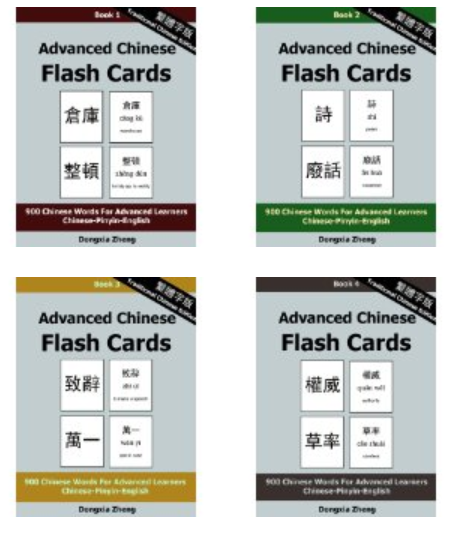 So do Follow/Like us on Facebook so that you can get notified when we announce that we will give away our Chinese Flash Cards. 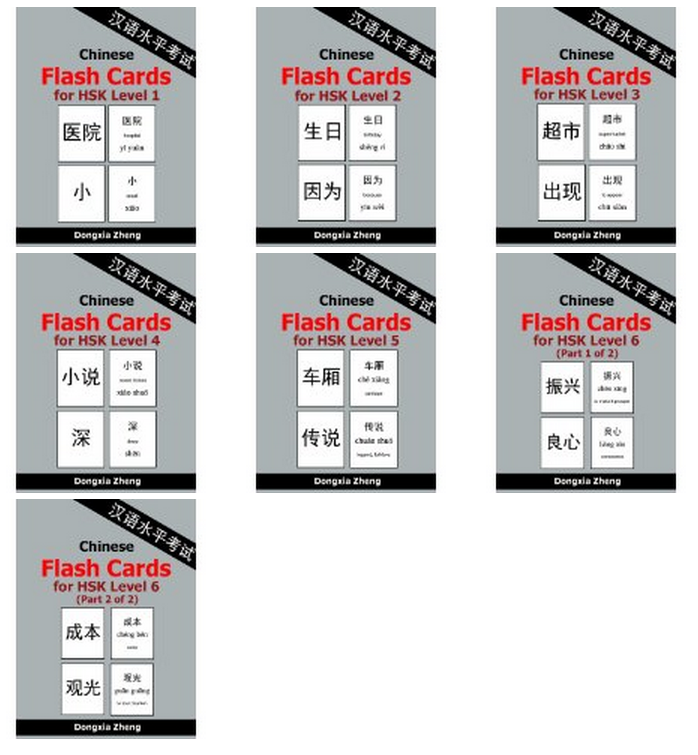 Copyright © 2015 ZWPen.Com. 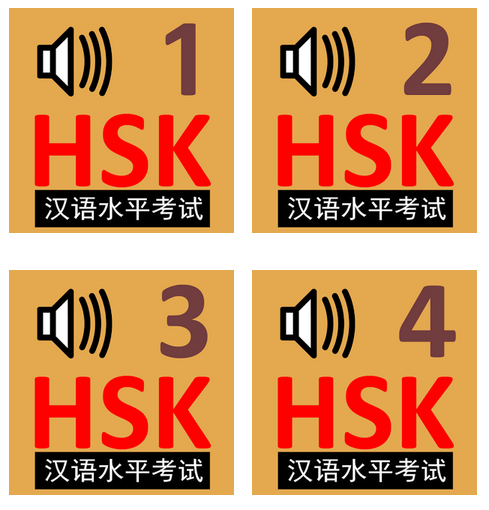 All Rights Resserved.